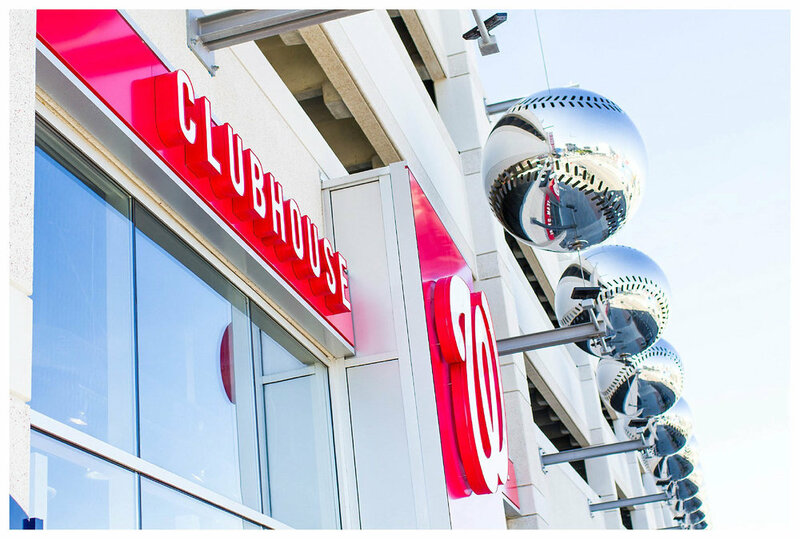 Nationals Park Engagement Photography | Washington D.C.
Venue: Nationals Park - Washington, D.C. These two Midwest cuties have been working out in D.C. and wanted to finish up their time here with an engagement session at one of their favorite places, Nationals Park! Honestly, who could blame them? This place is electric during baseball season and the waterfront is absolutely gorgeous! We also stumbled upon an art installation as well! 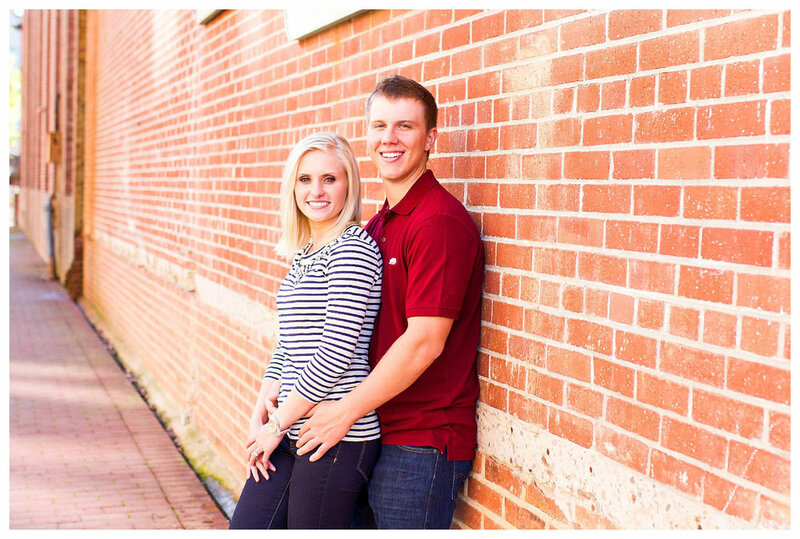 To top things off their Nationals Park engagement session was featured on United With Love!